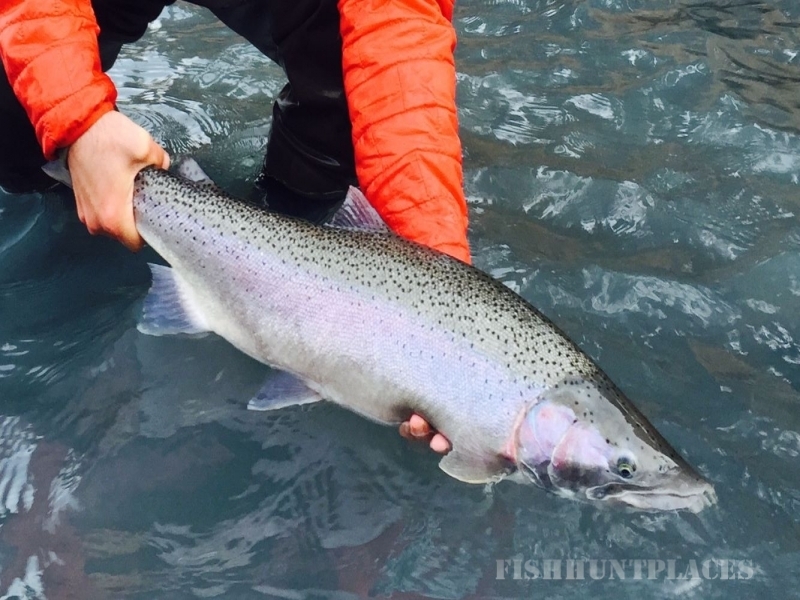 If you’re looking for a fun filled Alaskan adventure, you’ve come to the right place. 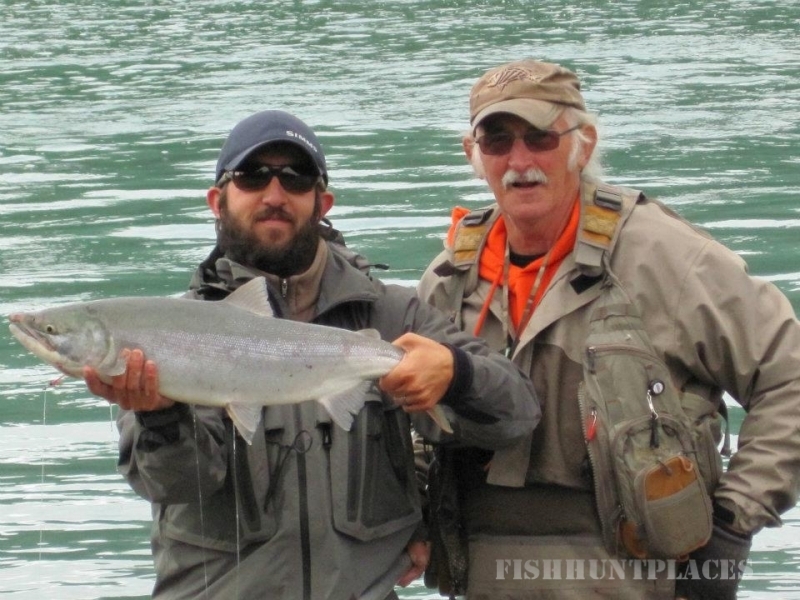 At Alaska Kenai Fishing For Fun, we’ll share with you the guided fishing experience of a lifetime on the Kenai and other local rivers. 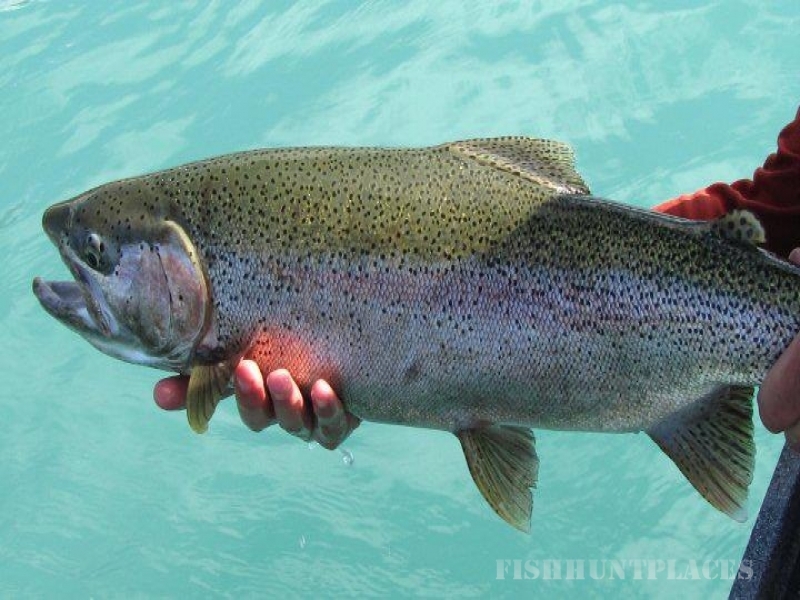 We offer the very best in guided services for Sockeye (Red) Salmon, Coho (Silver) Salmon, Chinook (King) Salmon, as well as, Rainbow Trout and Dolly Varden. 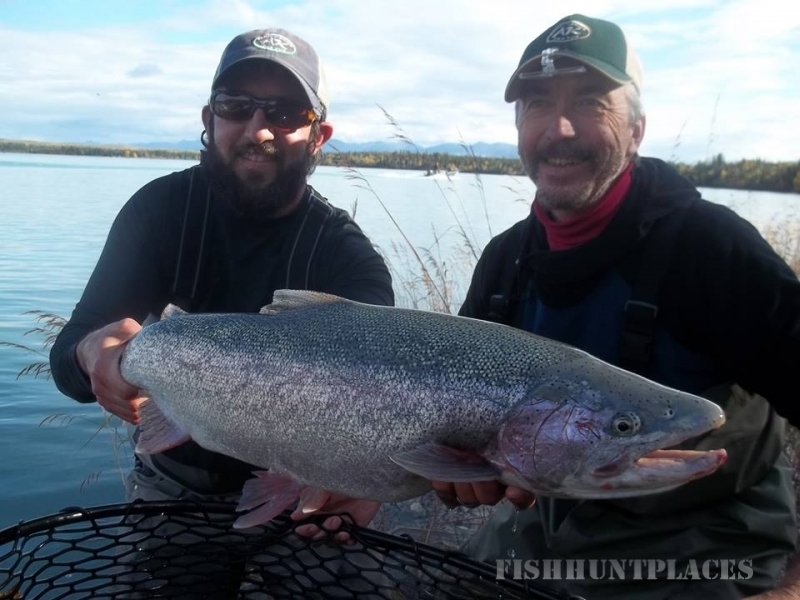 Book a trip with us and we will share all of our knowledge, experience, and gear you need to land that wild Alaskan fish of your dreams.